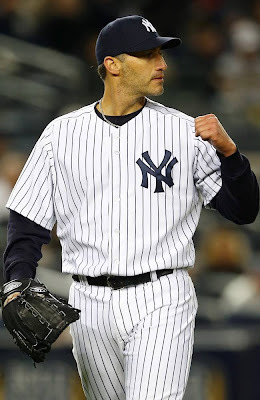 5/11/13, Pettitte-Rivera win-save #81, 70th in regular season, final 3-2 vs Royals. Pettitte in the 5th, 4/4/13. 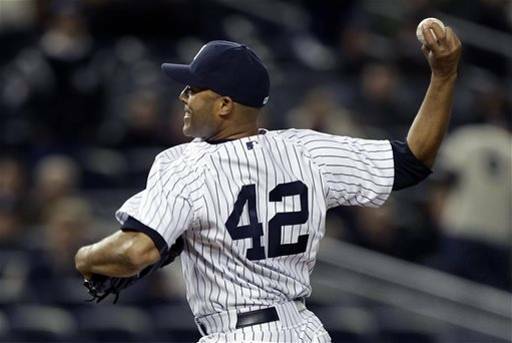 final 4-2, Yankees over Red Sox. 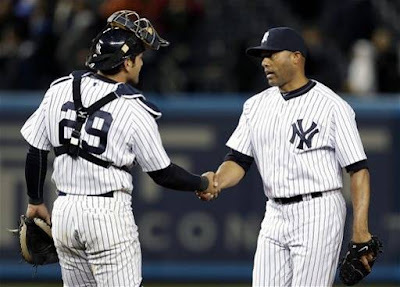 8 of the 11 post season win-saves were multi-inning appearances for Rivera. ""It's amazing. 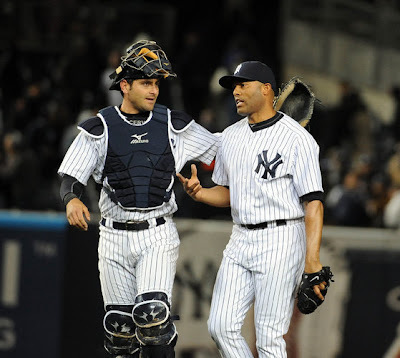 I always say I'm going to tell my kids I caught Mariano Rivera," Yankees catcher Francisco Cervelli said. "It's one of the greatest moments I ever had in my career because he's going to be the best reliever I ever see in my life." 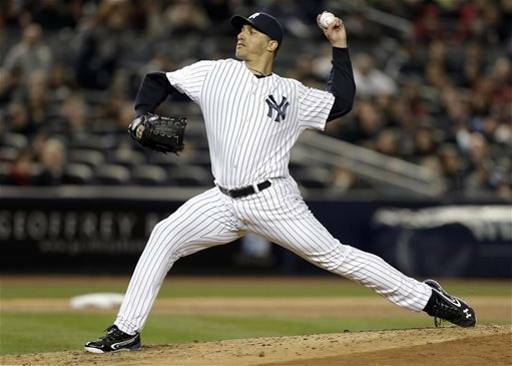 Added Pettitte: "It'll be special for me watching him this year and knowing this is it. After this, he won't be closing any games for us, so I'll savor it as much as I can." After the victory, Rivera received the game ball as he normally does. 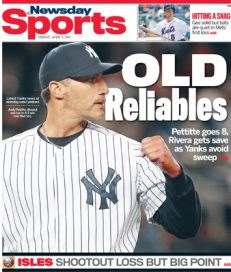 While he usually gives away the ball, he told ESPNNewYork.com that he plans to keep this one.